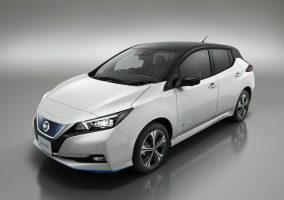 THE Nissan LEAF — which has been named Best Electric Car at the 2018 What Car? Awards — is set to arrive in showrooms next month, and the Nissan Dealer PR team has put together two downloadable releases for your dealership to use. 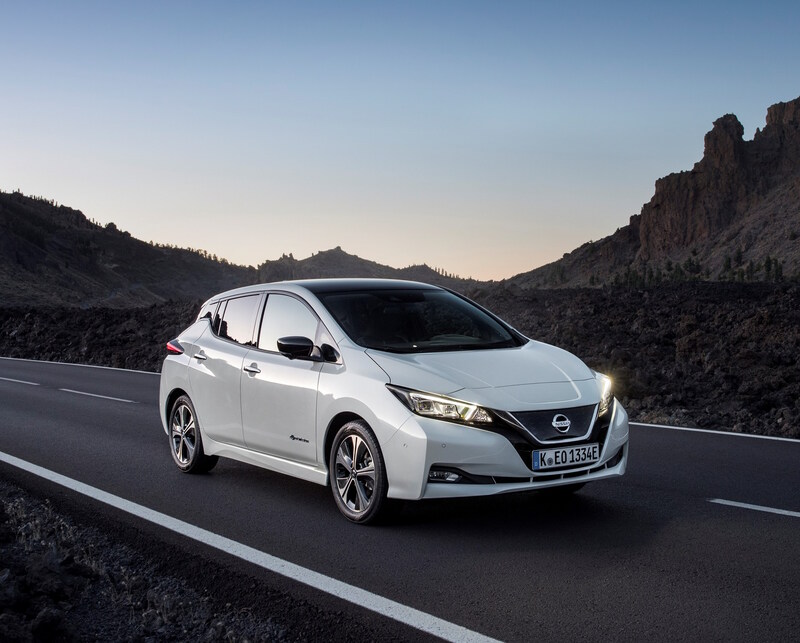 The first template promotes the impeding arrival of the all-electric new-look LEAF, while the second celebrates the What Car? honour. To use them, download them by clicking here, fill in the details relating to your dealership and pass them on to your local media contacts. Alternatively, contact the Dealer PR team on pr@nissaninsider.co.uk and they can support you.